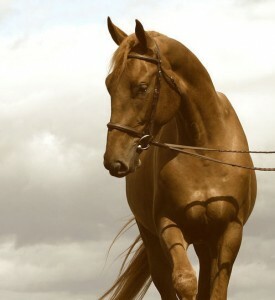 2005 pure chestnut gelding by Caletino (Caretino x Caletto I) bred by Quailhurst out of Mon Reve ( Inspekteur x Nimmerdor). Both sire and dam have champion titles. Dam has proven offspring in the dressage arena. “Fitch” is easy in temperament and has superb natural ground manners. 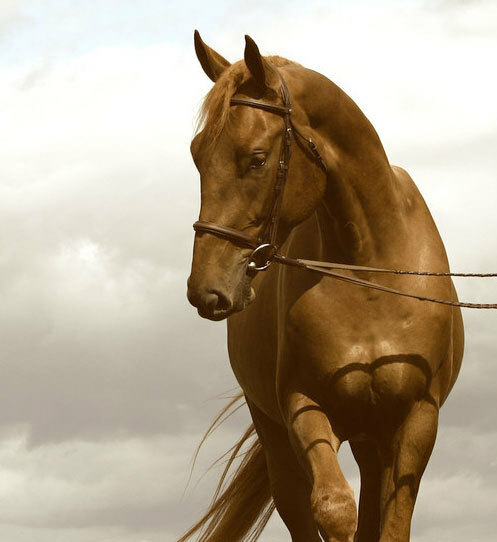 He has 3 good gaits and should mature to 16.3hh. With this combination he should be perfectly suited for a dressage AA. Congratulations to Annette and Molly Knott on their purchase of Abercrombie.